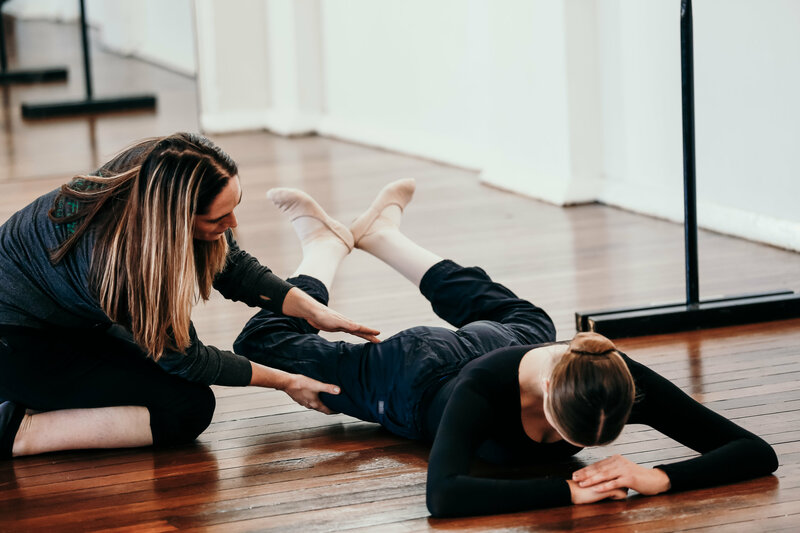 Dance Physiotherapy is different from other forms of physiotherapy as it is a highly specialised sport and art form that requires a lot of knowledge on the therapist’s behalf to understand what might be causing the injury. At Perfect Form Physio, all of our therapists are highly trained dancers and understand the intricacies of dance. They are all trained in more than one form of dance and specialise in those areas. Our motto here in the clinic is “We treat human beings, not human bodies”. With this, we emphasise the importance of taking a holistic approach when treating the human body. We look at all possible factors that can lead to the development of an injury. 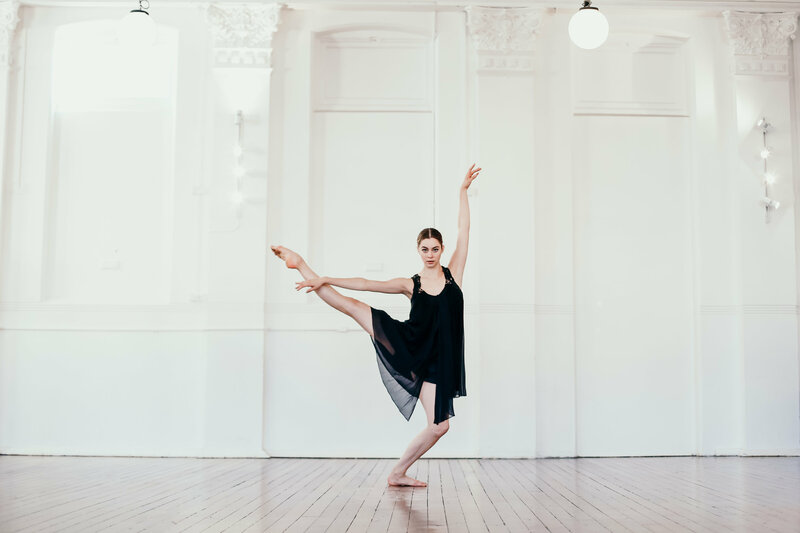 Since dance is not just a sport or art form, but rather a way of life, we firmly believe that looking at factors like emotional state, diet, environment and dance involvement is essential to get the most accurate diagnosis. Our aim is to not only help a dancer overcome their current symptoms, but also to educate them to help understand how the injury developped so as to prevent it from happening again. A discussion about lifestyle changes; including sleep patterns, diet etc. Our focus is on making dancers progressively capable of looking after themselves, especially older students and professional dancers, who must be able to look after themselves when abroad. Sporadic specialised dance physiotherapy is important for any dancer regardless of age or level. Education and empowerment of dancers is our priority as understanding your own body and how it works will give you the results you desire and help prevent injury. Our in depth assessments cover areas such as foot control, turnout and hip strength, posture and core control, dance specific technique and flexibility and pointe work if appropriate. Comprehensive exercises are given to correct any areas that need assistance. You will be amazed at the amount you learn in a short space of time in one of these sessions! *We also conduct the tertiary dance assessments that many universities ask students to have when applying for a course. All Dance Screenings take one hour and are claimable from your Private Health Cover for Physiotherapy.